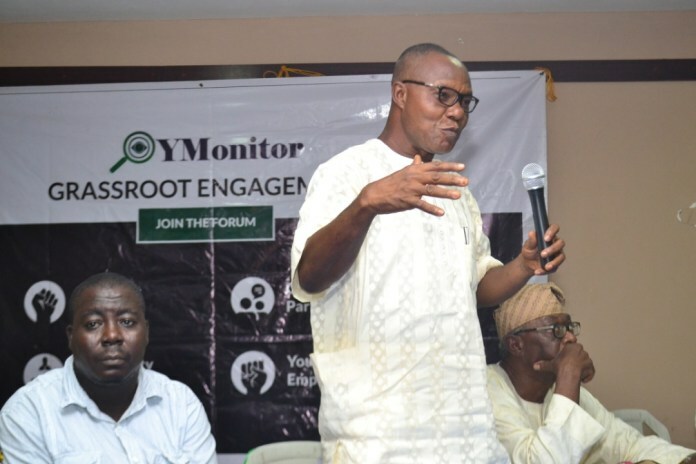 As part of its aim of stimulating active citizenship especially amongst the youth, YMonitor, an initiative of The Future Project which highlights crucial accountability and governance issues held a grassroots engagement at Odi Olowo Ojuwoye LCDA. 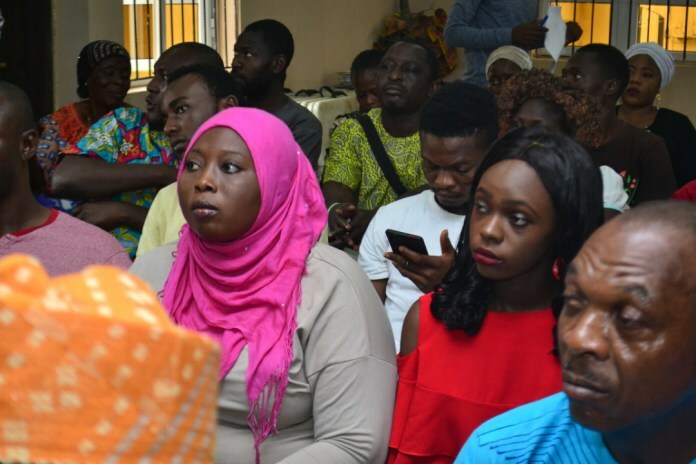 The program which is the 6th edition was held on October 24, 2018, at the Odi Olowo/Ojuwoye Local Government, Lagos and, among other things, residents raised the hazardous effects of the heaps of refuse that have become an eyesore and the roads that the government have failed to maintain. 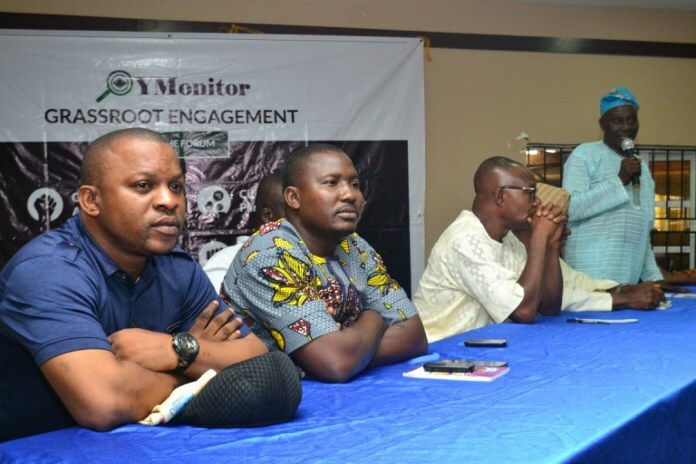 YMonitor Grassroots engagement is a quarterly meet-up of residents of a chosen local government with their leaders (Chairman, CDA leaders and so on), it is aimed at raising and/or discussing issues that affect the residents as well as stimulating active citizenship You can call it a town hall meeting. We appreciate this initiative by YMonitor. We will like to add too that this Local Council Development Area (LCDA) does have a structure that allows for engagement between the citizens and the leadership of the Council – Resident. Everywhere in my area is a total mess – Resident. Speaking of the complaints, “We’re working on the most prominent of the issues, which is waste disposal” – CDC Secretary, Alhaji Adebisi Ganiu. Majority of the challenges raised here has so much to do with proper waste disposal. The cause of the challenge is the absence of a major depot for the refuse. We have a responsible and accessible Council leadership here. More so, waste disposal is a state issue and the State Assembly has waded into this. I can assure that by next week, we will have a Cleaner Lagos – Adebisi Ganiu. I will advise that the Council provides Waste Cans/posts at strategic locations. 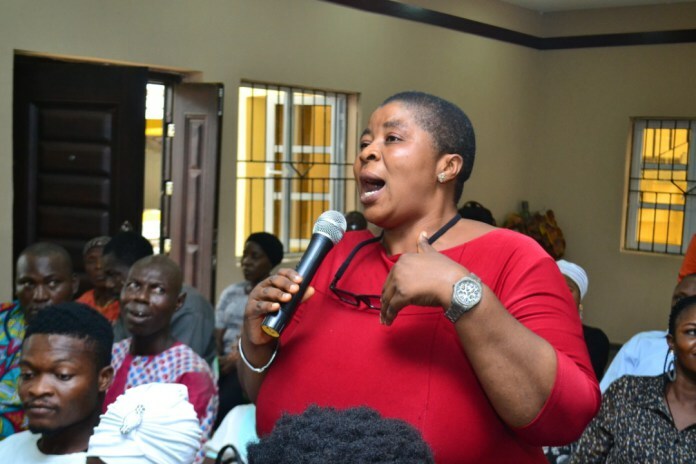 This will go a long way in addressing the menace – Folake (resident). We are appealing to the LCDA Leadership to fix the recreational centres within the area. 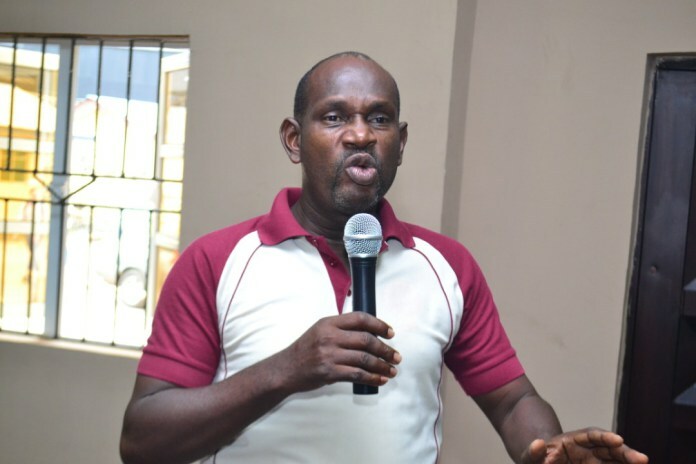 This will help curb crime – Comrade Abayomi (National Youth Council of Nigeria, NYCN Odi-Olowo). We will like the Council leadership to look into ways of providing jobs and empowering the youth of the area with relevant skills to help contribute to the growth of the economy of the area – Lukmon (resident). Most of the issues raised are going to be addressed by the Council but we must not forget to play our role as citizens by disposing our waste properly – Resident. Since the inception of this administration, we have sunk and rehabilitated 139 borehole facilities and given out at least 100 generating sets to power these facilities. 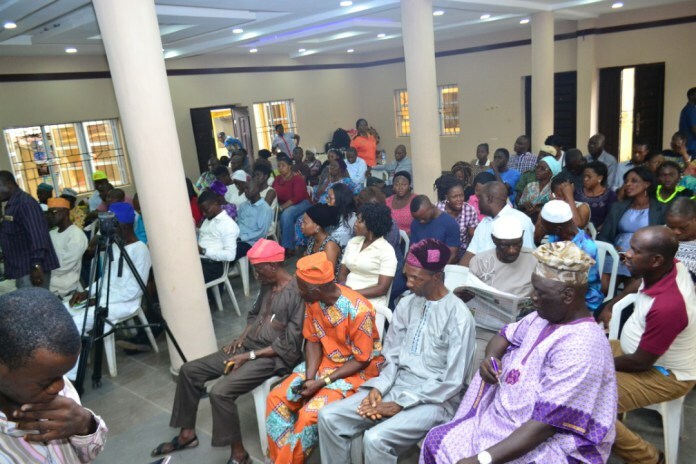 We are still ready to do more – Secretary, Odi-Olowo/Ojuwoye LCDA. When we the leaders misbehave please do something about it, don’t sit and watch – Hon Daramola. We have employed the services of 39 sweepers and provided 2 buses for waste managers. We are determined to make this LCDA very serene for residents to live comfortably. – Secretary, Odi-Olowo/Ojuwoye LCDA. Beyond today’s engagement, we enjoin residents of this LCDA to make use of the feedback boxes placed at strategic points in the area. Continue to engage government on what is yet to be done. – Secretary, Odi-Olowo/Ojuwoye LCDA.